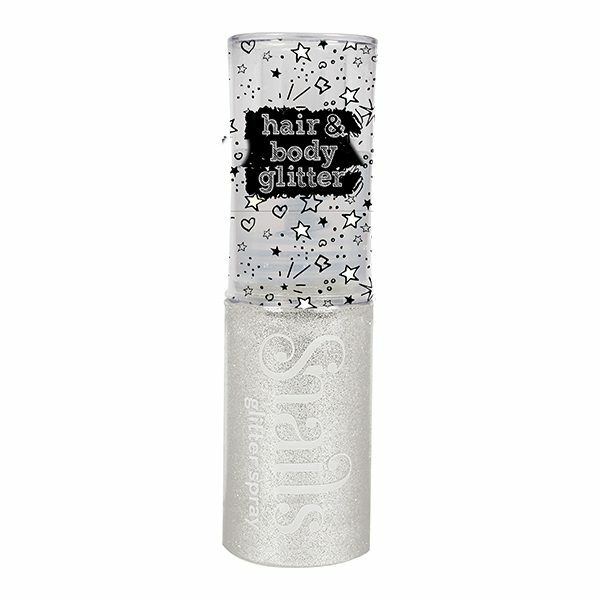 Glitter spray for Hair & Body . Easy to use without making a mess! White Magic Body & Hair glitter. Does your child likes to play around with cosmetics? 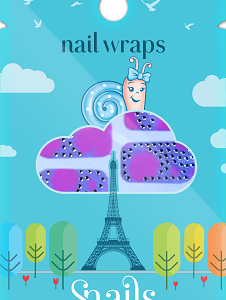 Snails Body Glitter uses premium cosmetic grade, environmentally friendly glitter and it is suited for the face, body or hair. 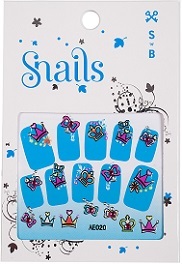 It is ideal for birthday parties, picnics, school fetes, crazy hair days and so much more! Hey, adults can use it too! 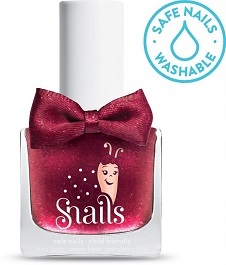 Snails Body & Hair glitter spray is a safe way to use without making a mess! It is quick, fun and of course, child-friendly and falls like snow. Spray on anything and will not get wet or stain. 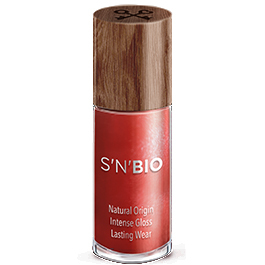 It is odourless and can go over makeup, wet surfaces, wet hair and clothes, holloween makeup, wigs and and more.